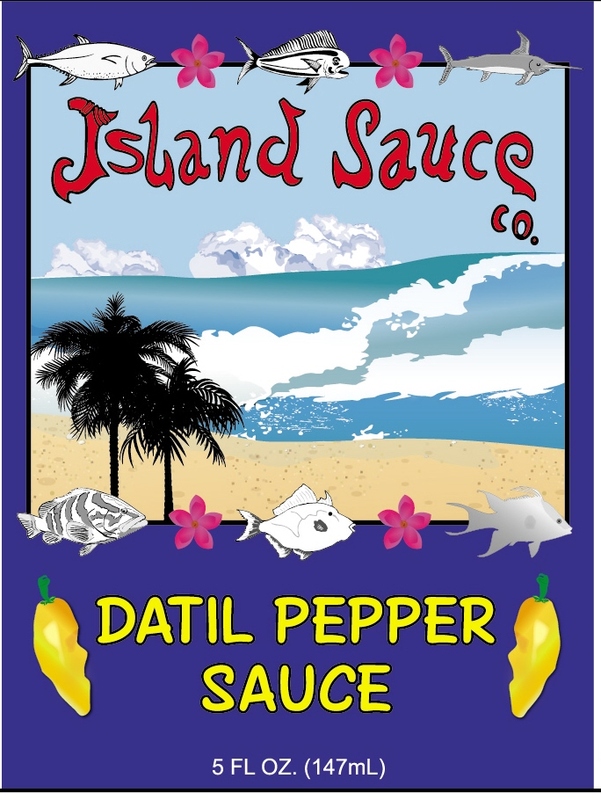 Bring home an island feel.This is a tropical datil pepper sauce that began in 2006, by blending our favorite ingredients with our datil peppers from the garden. This sauce speaks for itself. We are ready to meet the demands of individuals, restaurants, and small businesses wanting a great sauce. Please contact us anytime! We look forward to hearing from you. Copyright 2012 Island Sauce Company. All rights reserved.